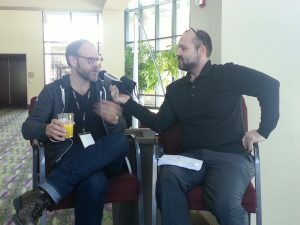 Had a chance to talk to Alton Brown as his fun live show rolled through town…Click for more! Love Alton Brown? We do too. We were lucky to snag a quick BB-Q&A with the Good Eats Master before his road show in Charleston where we ask him about his FAVORITE BBQ – Favorite hotdog, cheese and country song too… watch it here.